The 1997 PMCC Convention was held August 14-17 in Asheville, North Carolina. 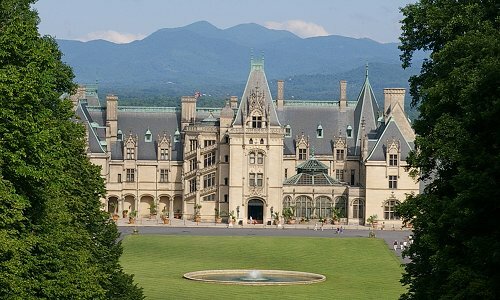 The feature event was a tour of the Biltmore House and Gardens. The convention had many time honored favorites including the Finders-Keepers Tables, a U.S. Postal Substation, and convention cachets. The event was held at the beautiful Asheville Radisson hotel. The Ice Cream walk went right through the downtown Friday night music festival.